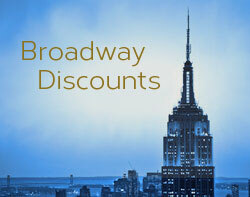 Here’s a Groupon Getaway deal for the Courtyard by Marriott/Times Square West, which just opened in May of 2013. 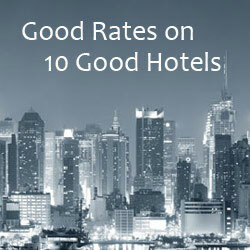 The hotel’s 307 West 37th Street is close to Times Square, Broadway theaters and Bryant Park. Also conveniently located just five short blocks from Penn Station, if you’re coming into the city by train. This deal offers at King room for $199 a night or a Double-Queen room for $229 a night.